A graduate of the USC School of Dentistry, Dr. Hoang established ABS Dental based on the philosophy of Integrity and Diversity. 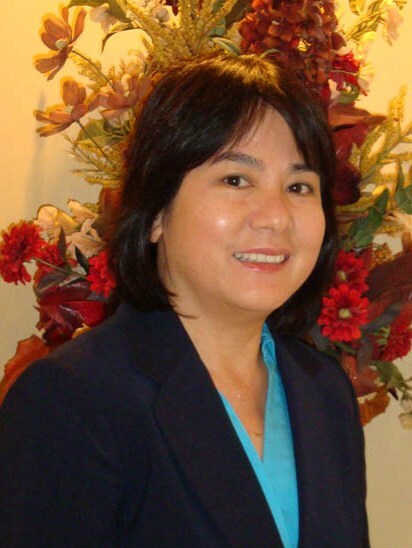 She is kind, soft spoken, and empathetic to the needs of her patients and staff. With the philosophy that dentistry is a partnership, Dr. Hoang educates her patients with good oral hygiene while getting optimal dental health. 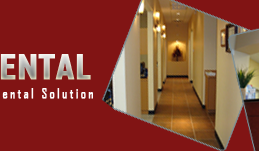 She employs a top staff who shares her ideals which makes her office one of the most desirable dental offices in Houston. Dr. Hoang is a member of the American Dental Association, Texas Dental Association, and the Greater Houston Dental Society. She also has been voted one of America’s Top Dentists by Consumer Research Council in 2009. 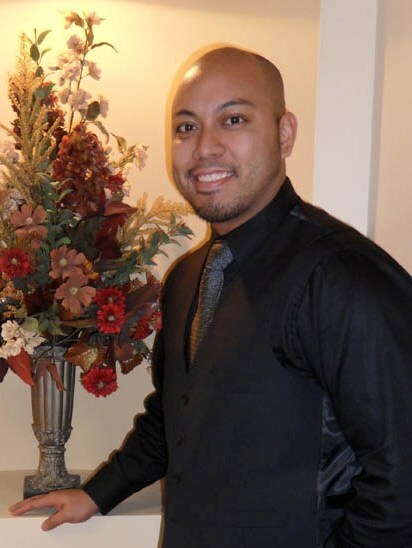 Marcos Aguilos is the office manager at ABS Dental. 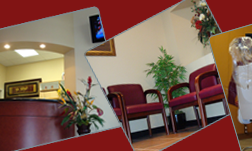 He personally oversees the care and treatment of our patients. 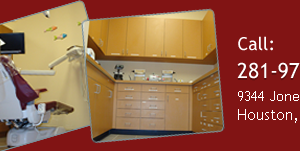 Marcos has had a career in dentistry that spans over 10 years. With over 10 years of clinical and business experience, he helps to educate patients about their dental options and solutions. Mr. Aguilos has a deep passion for people and relationship building and loves the relationships he has formed with the Houston community. Marcos is honest, empathetic, and fair. 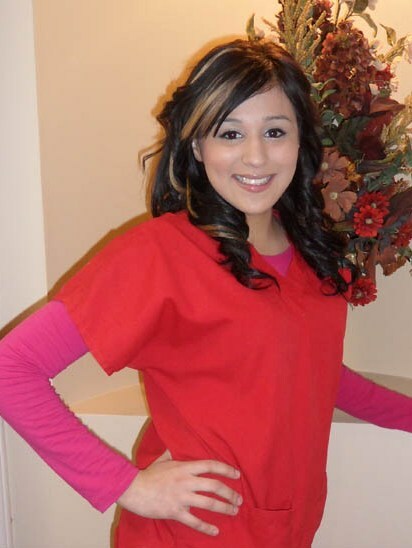 Elva Sanchez is our outstanding Assistant Manager and has been in the dental field for over five years. She delivers care to our patients with speed and accuracy. She is a Houston native and is fluent in Spanish. She handles all of the dental insurance information for our patients. She is professional and very knowledgeable. Elva strives for excellence in patient care and enjoys helping them with their concerns and feels blessed to have the opportunity to help patients. When she’s not working, Elva enjoys spending time with her family. Tamara Gutierrez is our awesome front office administrator. She is a Michigan native and is fluent in Spanish. She handles scheduling and insurance for our patients. She is energetic and very friendly. . When she’s not working, Tamara enjoys spending time with her family and daughter. Angy Morales is a spectacular dental assistant. She delivers care to our patients with her warm personality. She is fluent in Spanish. Angy always gives her best when she assists and feels blessed to have the opportunity to help patients. When she’s not working, Angy enjoys spending time with family and friends. 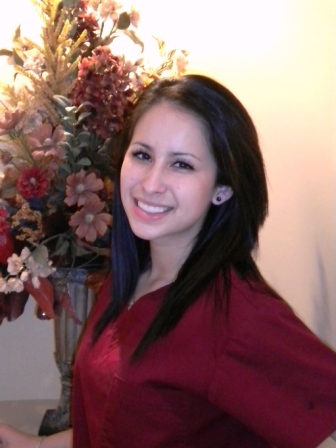 Natalie Gutierrez is our dental assistant. She manages the back office with precision and professionalism. She is a friendly and compassionate young woman. Natalie is organized and informed to ensure the highest standard of care for our patients and loves interacting with them. Also, she enjoys making them comfortable while they are in her care. When she’s not working, Natalie enjoys horseback riding. 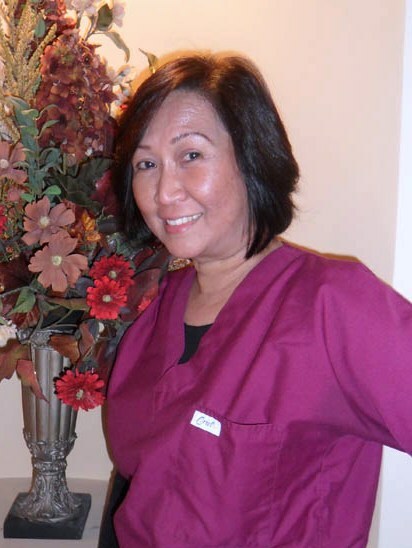 Yen Tran has been a dental assistant for 8 years. Yen has a great repor and a gentle touch with her patients. She takes great care with each patient. Her reassuring and friendly personality will comfort you.In addition, she is also certified in Computer Electronics and has an Associate Degree in Computer Business. Yen enjoys spending time with her family.